Are you thinking about investing in a conservatory for your home? Well, if you are, you’ve landed on the right page! At Conservatories Double Glazing Milton Keynes designing, installing conservatories is like our second arm, not only are we familiar with the routine we have even developed the experience and knowledge for choosing the right conservatory for you! If you’re indecisive between choosing our Victorian conservatory or our Gable conservatory, don’t worry, we’re here to help. 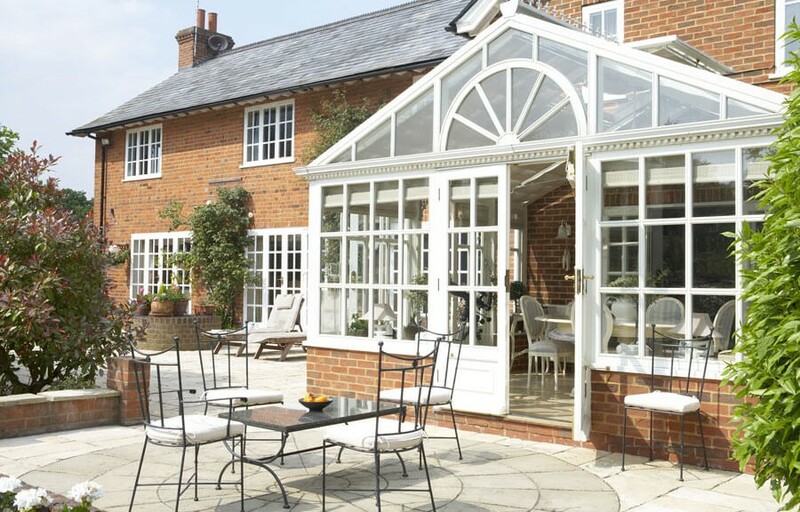 When picking the right conservatory for you, nobody really knows where to start. You could spend hours looking through the internet at different design ideas, thinking you know exactly what it is you want. But then you’ll come across something different and change your mind over and over again, don’t worry we’ve all been there. You’ll find that it’s a common attraction between everyone, you’re not the only one! We’re here to get you out of this habit, and do it the right way! You are right, how do you know what types of conservatories are out there if you don’t look around. It’s always good to look at some designs, however when you come to us we can point you in the direction you need to be. After you’ve done the right thing and got in contact with our team, we can show you a few of the options we have to offer. But first, we need to get a little information from you. The best way for us to do this is by asking you questions. We suggest to all our new customers that they wright themselves questions, which they want from their conservatory. For example you could ask yourself. “What’s the purpose of having a conservatory”? “What do I want from my conservatory”? “What do I want my conservatory to look like”? After you’ve answered these questions yourself, you will find that your search has become far narrower. You’ve now got a clearer idea of what it is exactly you want. Once we ask you similar questions, we can be sure on what it is you need. But oh no, we won’t stop there! There is more to take into consideration when designing and choosing the right conservatory for you, have you thought about the windows? Again, we recommend everyone getting our double glazing Milton Keynes, it’s strong, and keeps the heat in the room, whilst also being a protective cover for your home. It’s a beneficial decision for the whole family. We hope this makes it easier for you to choose the right conservatory for your home, although don’t be shy. If you need anything from us, get in contact with us today!